In this cheerful new story, the pigs, Pete and Paul, learn the importance of patience when they try (unsuccessfully) to speed along the growth of Farmer Bill's prized watermelons. About the author: Billy Steers is an author, illustrator, and pilot! 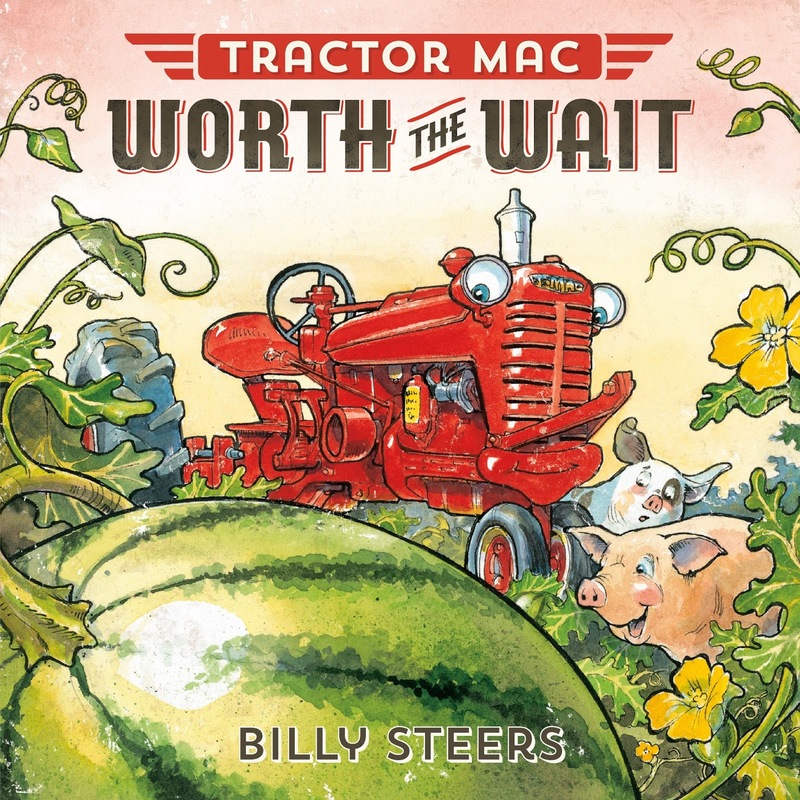 In addition to the Tractor Mac series, he has worked on forty other children's books.